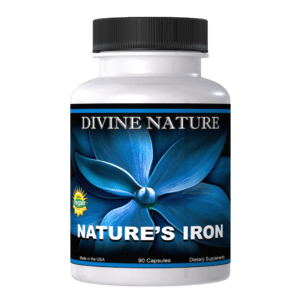 Divine Nature’s approach in cleansing and supporting the liver and kidneys is in the formulation of several key ingredients that have the ability to support the cleansing process naturally, while at the same time rebuilding and fortifying these organs without the side effects often associated with other cleanses. 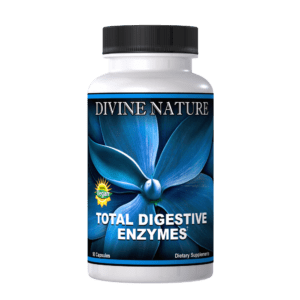 The ability to do this together makes this supplement a “must have” to the individual looking for a safe and natural process for liver & kidney detoxification. 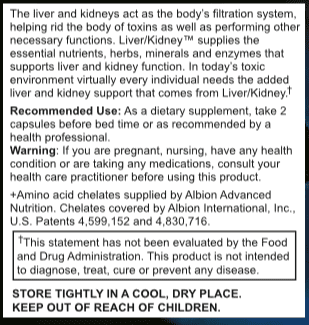 Begin your path to a healthier lifestyle and order Liver/Kidney today! 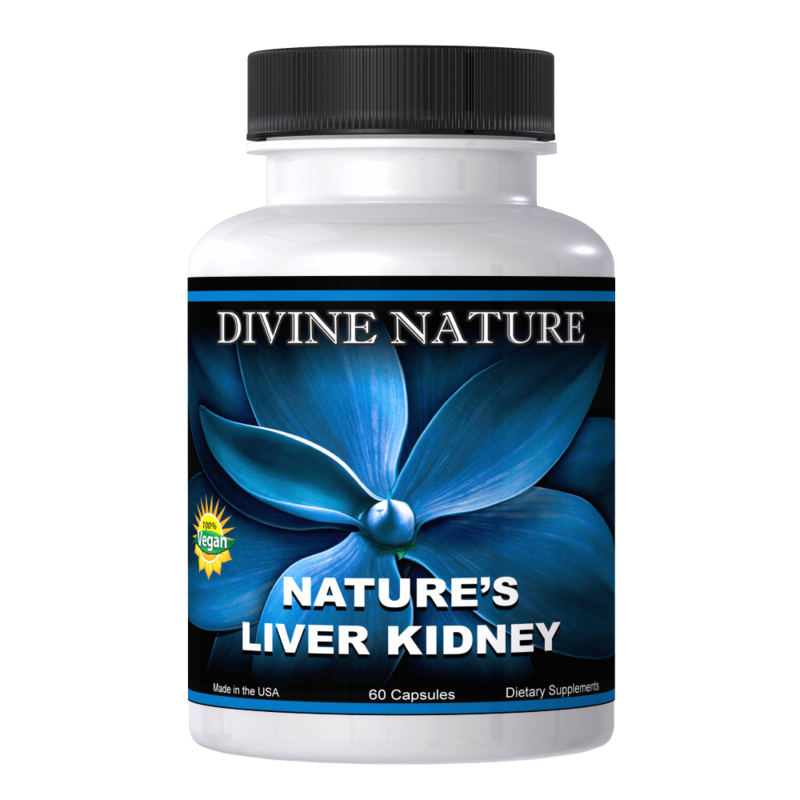 At Divine Nature we teach, “When all else fails, treat the liver.” The liver and kidneys are the body’s filtration system. Much like your oil filter in your car, the filter in your home’s air conditioner or the lint filter in your clothes dryer- they all need to be cleaned on a regular basis. We all clean and maintain our car and appliance filters yet how often have you thought about the most important filters in life itself, your body’s filters. 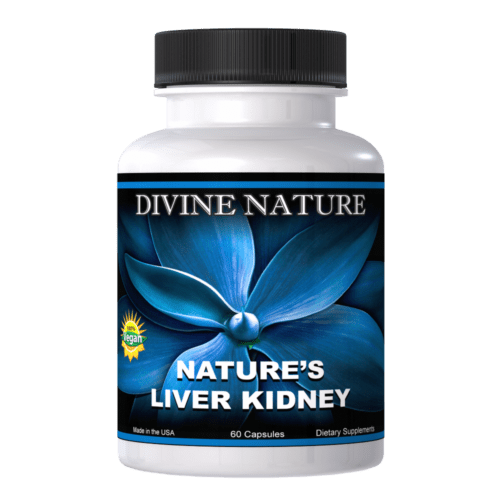 The liver and kidneys work to rid the body of all the toxins as well as performing other functions, many of which are “vital” functions. The liver has over 600 functions that are crucial for the body to sustain itself. These organs can only function properly when they are kept clean and provided with certain nutrients. Our life style today is bombarded with poor diets, processed foods, carbonated beverages, alcohol, tobacco in addition to environmental toxins and pollutions. The liver and kidneys are over loaded and stay under extreme pressure to keep the body working and disease free. When the liver and kidneys are not nutritionally supported or adequately cleansed, the body begins to store toxins in the tissues. These toxins can produce an entire new set of symptoms and problems including fatigue, headaches, insomnia, depression, poor digestion, allergies and skin conditions. If this lifestyle persist over time, the toxins build up and may even lead to serious illnesses such as cancer, arthritis, Alzheimer’s and many other auto immune diseases. 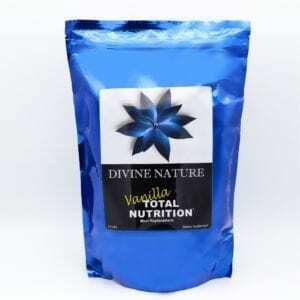 Divine Nature’s approach in cleansing and supporting the liver and kidneys is in the formulation of several key ingredients that have the ability to support the cleansing process naturally, while at the same time rebuilding and fortifying these organs without the side effects often associated with other cleanses. 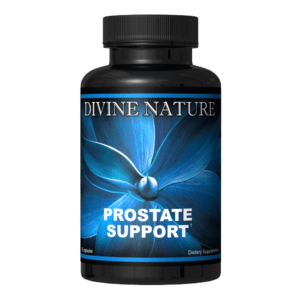 The ability to do this together makes this supplement a “must have” to the individual looking for a safe and natural process for liver & kidney detoxification. 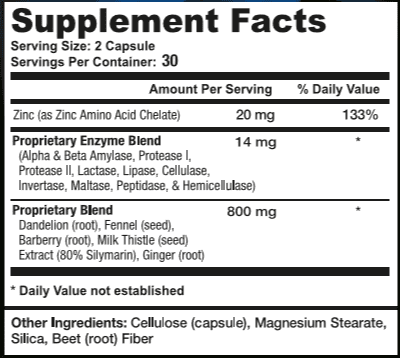 Some of the key ingredients in Liver/Kidney that aid in cleansing the liver and kidneys are Milk Thistle (seed), Dandelion (root), Fennel (seed), Barberry (root), Ginger (root), Zinc (as chelated amino acid) and the Divine Nature Enzyme blend, Protease I, Alpha & Beta Amylase, Protease II, Hemicellulase, Lactase, Peptidase, Cellulase, Maltase, Invertase, Lipase (all plant based enzymes).